KC Ladies of Charity welcome patrons to the Christmas Store where guests browse through a large assortment of clothes and gifts. 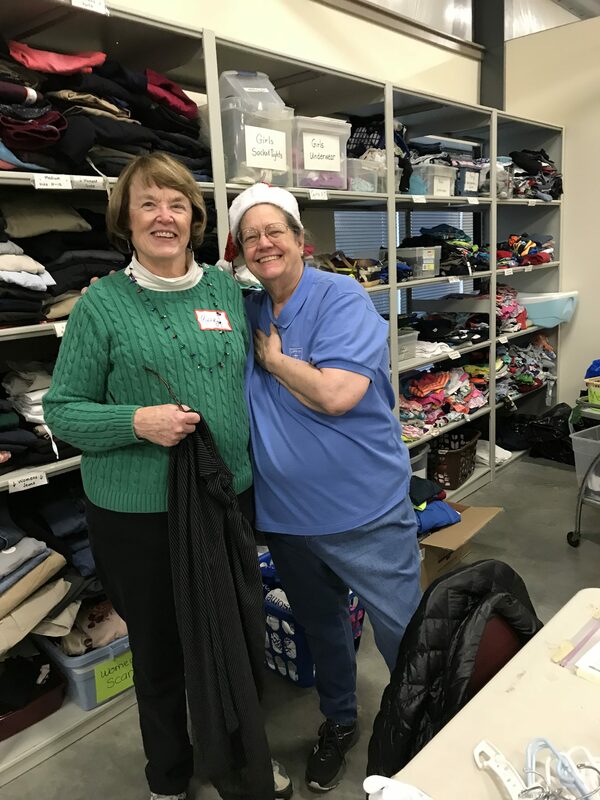 Soliciting donations as well as sorting and preparing the store involves hundreds of volunteer hours, but the KC Ladies of Charity and kind men who help are rewarded with grateful smiles and the knowledge that they are bringing joy to families in need. 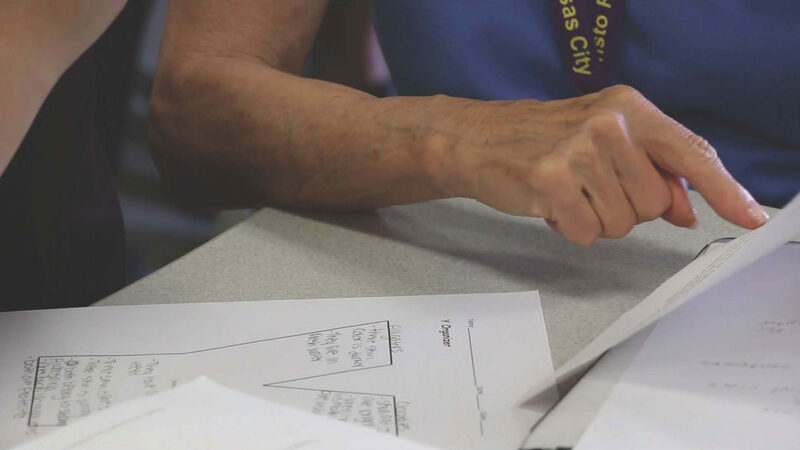 Pat Farrington assists with volunteer check-in and greets clients at the Front Desk. 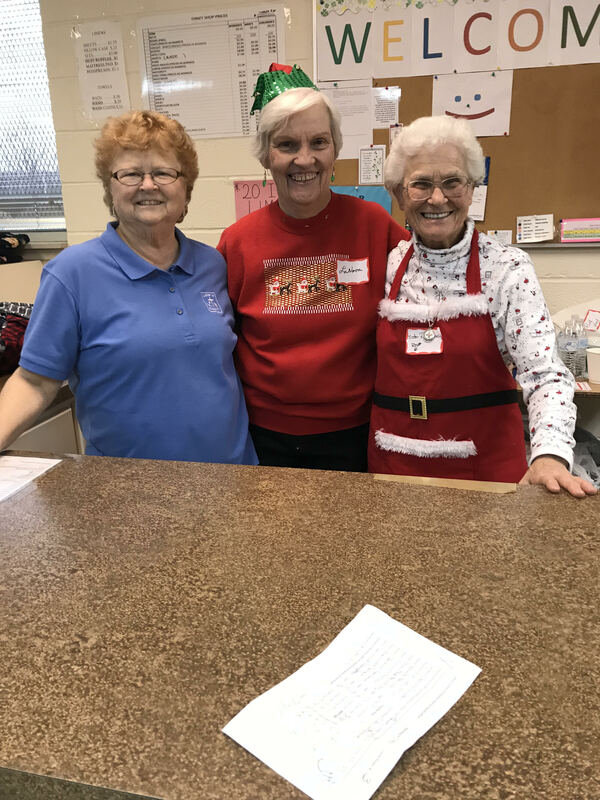 Ruth Noel, LaNora Hughes, and Sister Paula Rose welcomed shoppers to the Seton Center Thrift Shop during Christmas Sharing on December 13,14 and 17. 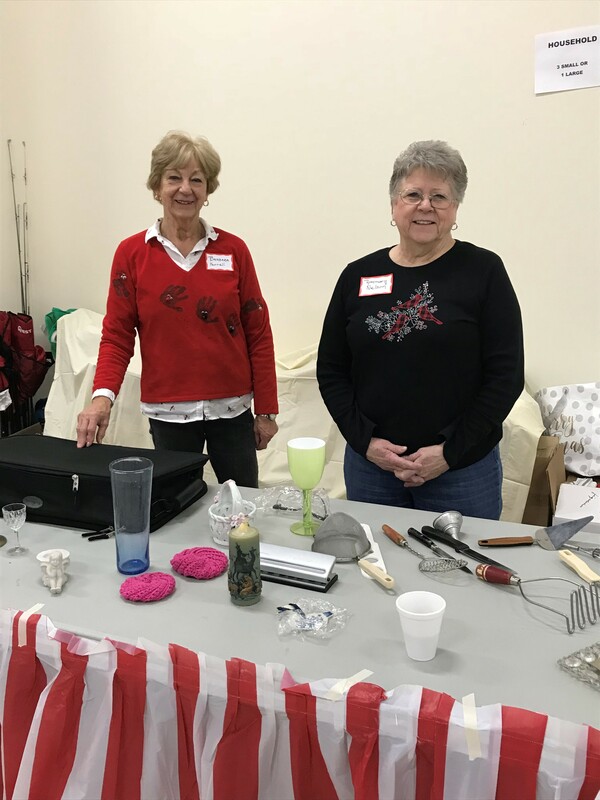 Cathy Marx and Patti Comstock sort donated items to give to clients at the Seton Christmas Sharing Center. Barbara Ferrell and Rosemary Nelson help clients pick out gifts at Seton Center Christmas.